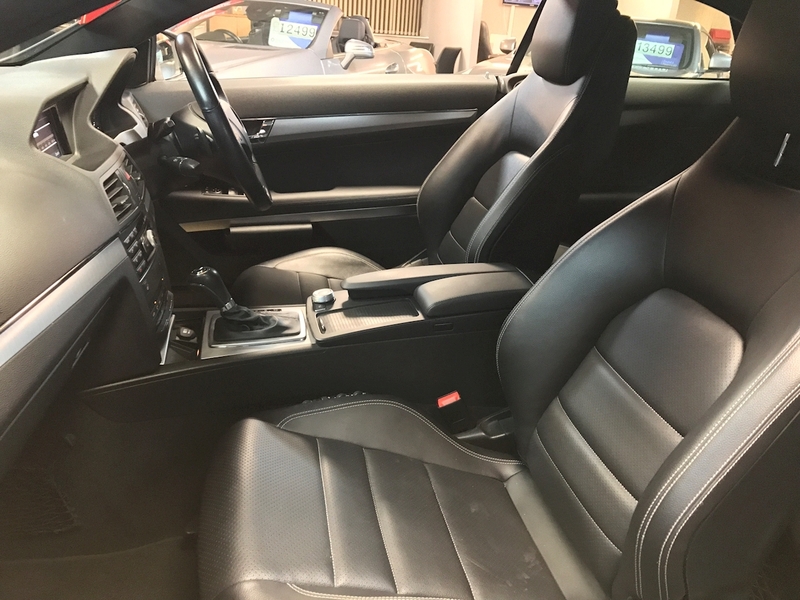 34,920 Miles. 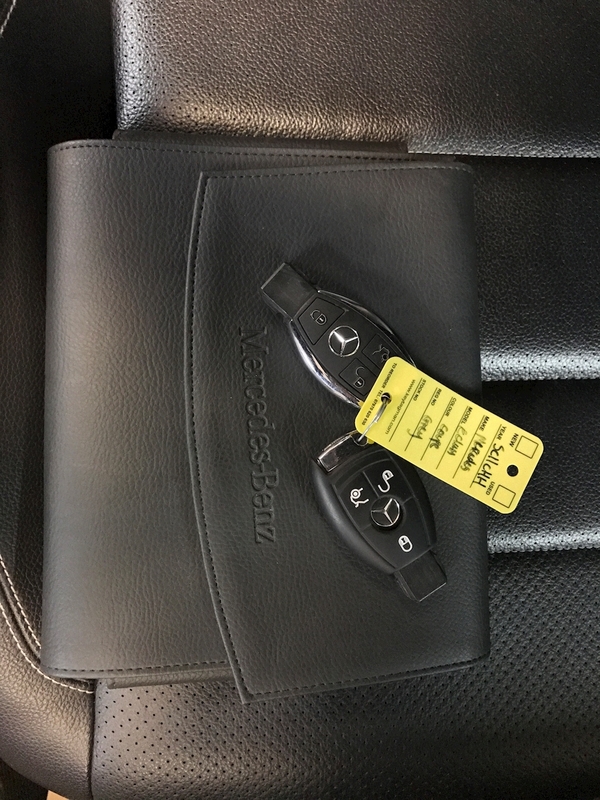 One Former Keeper with service history (2 stamps). 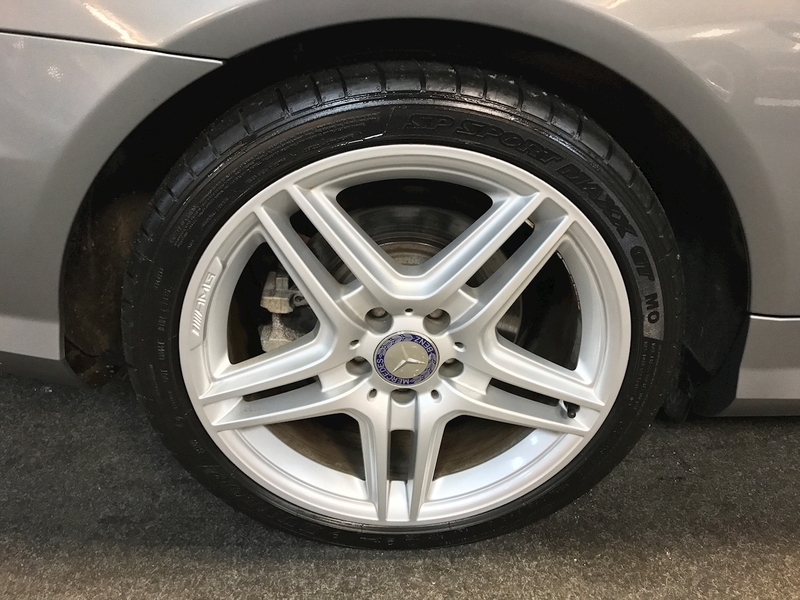 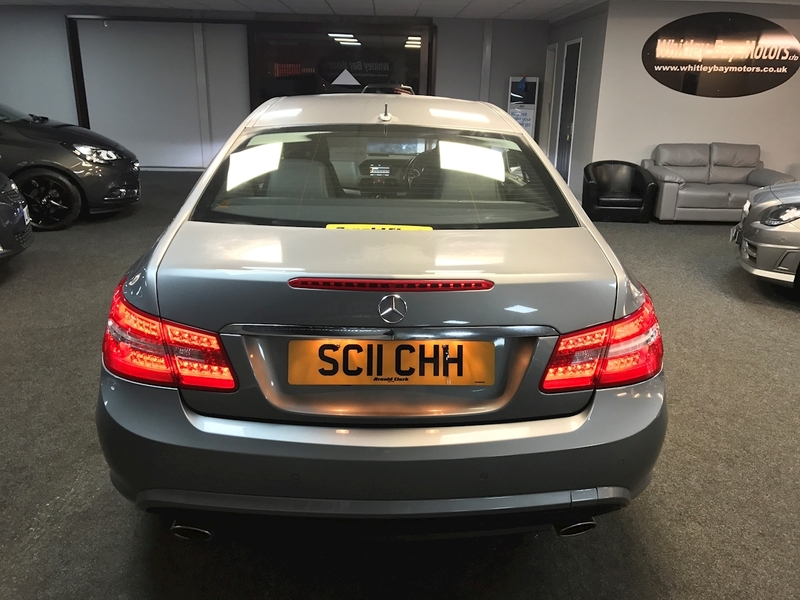 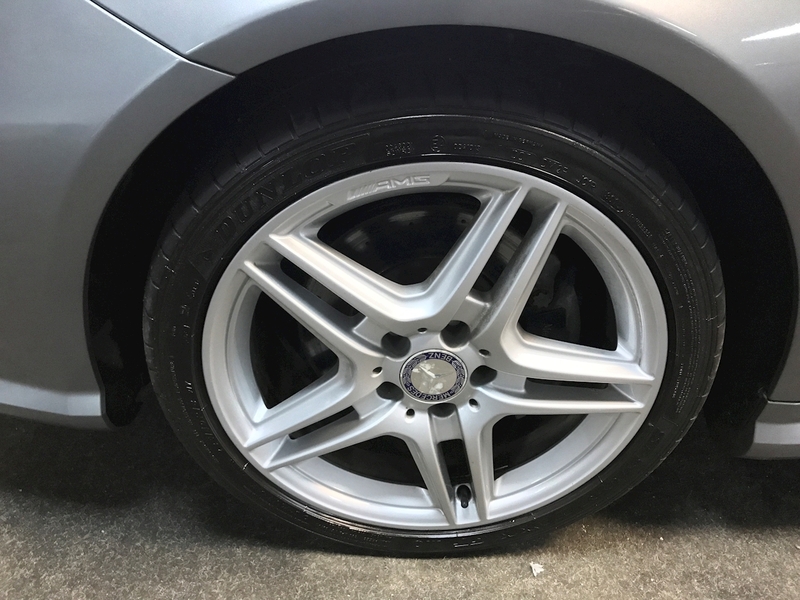 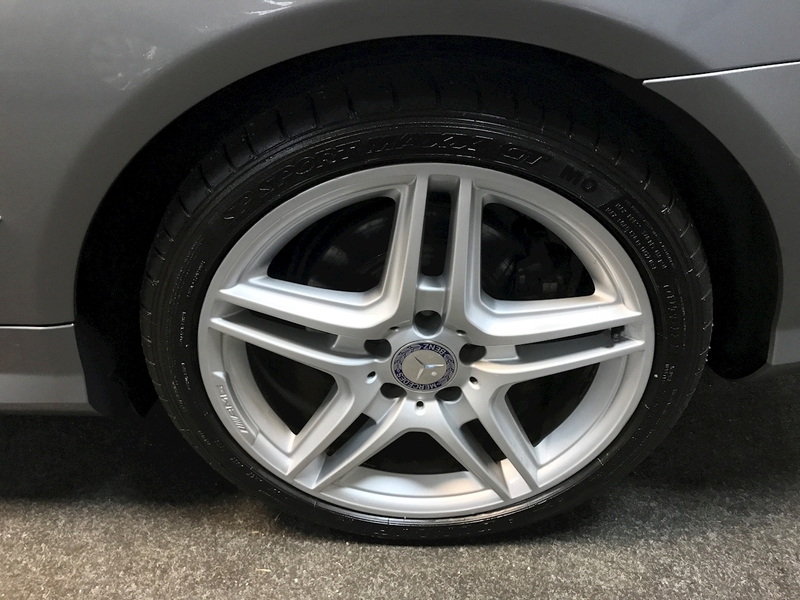 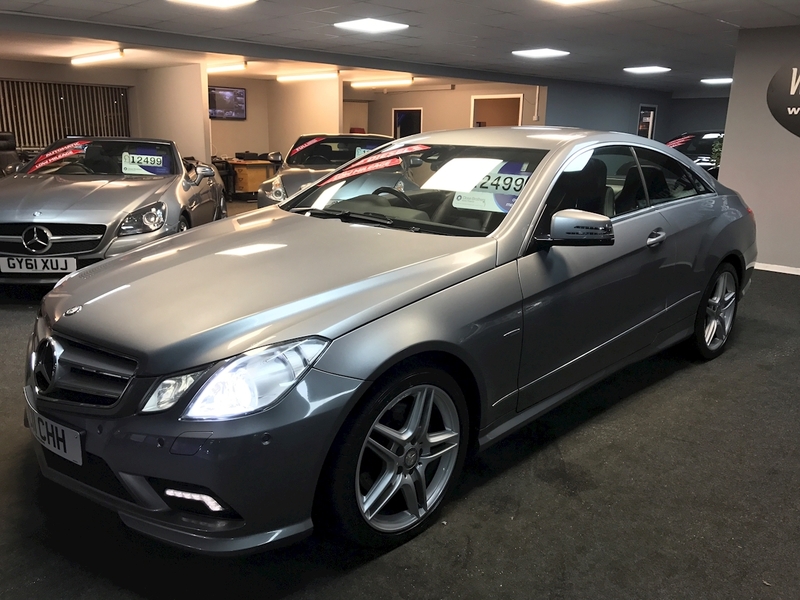 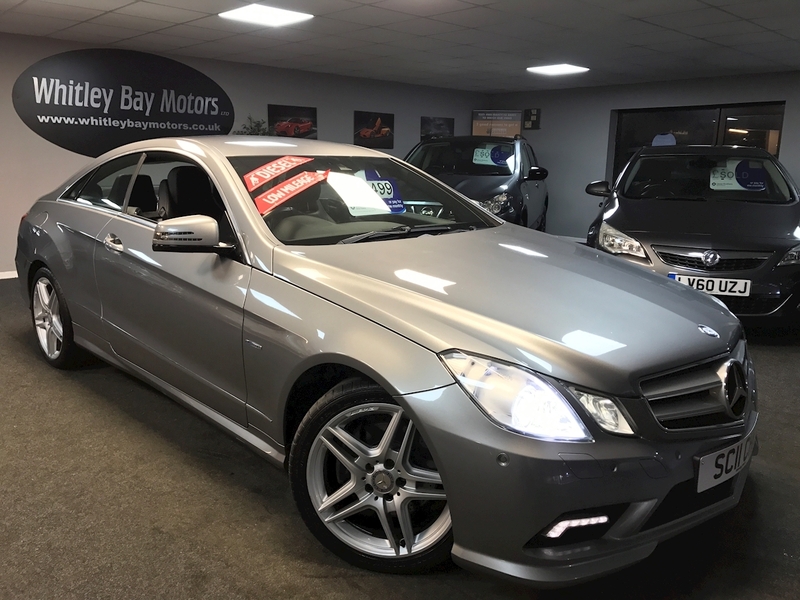 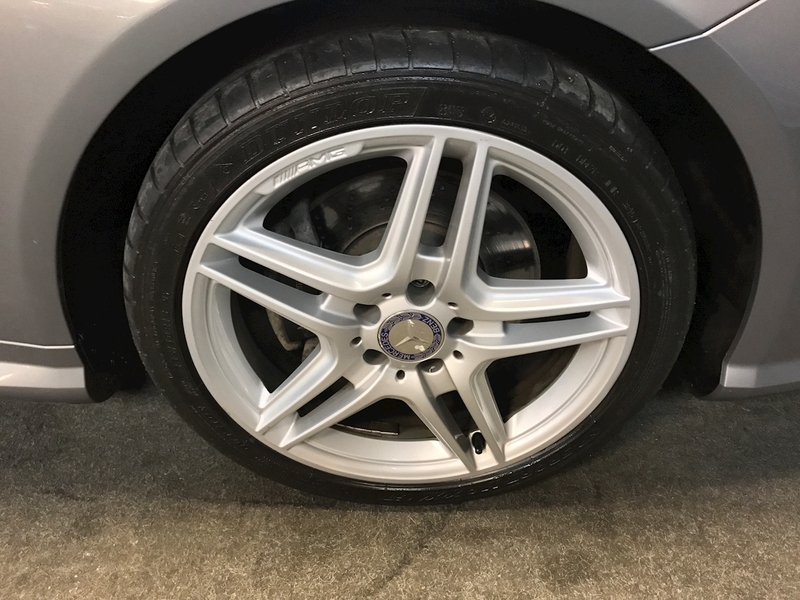 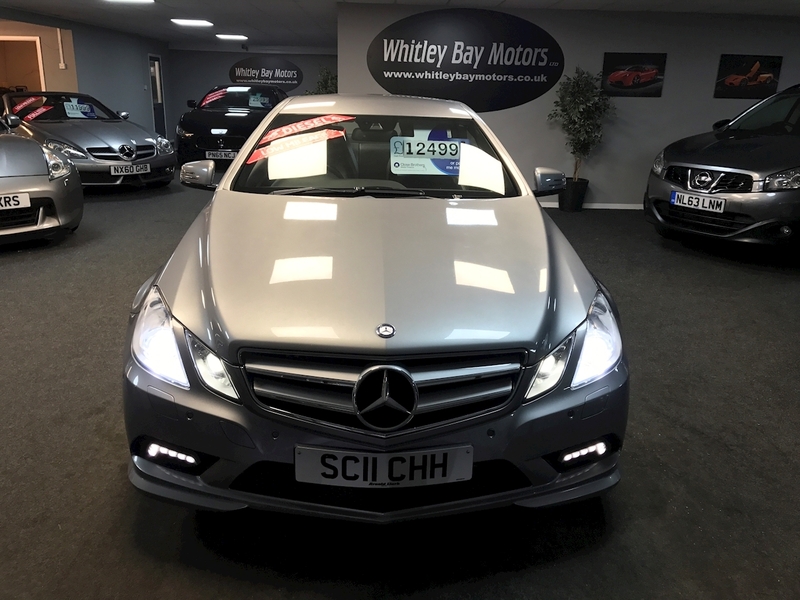 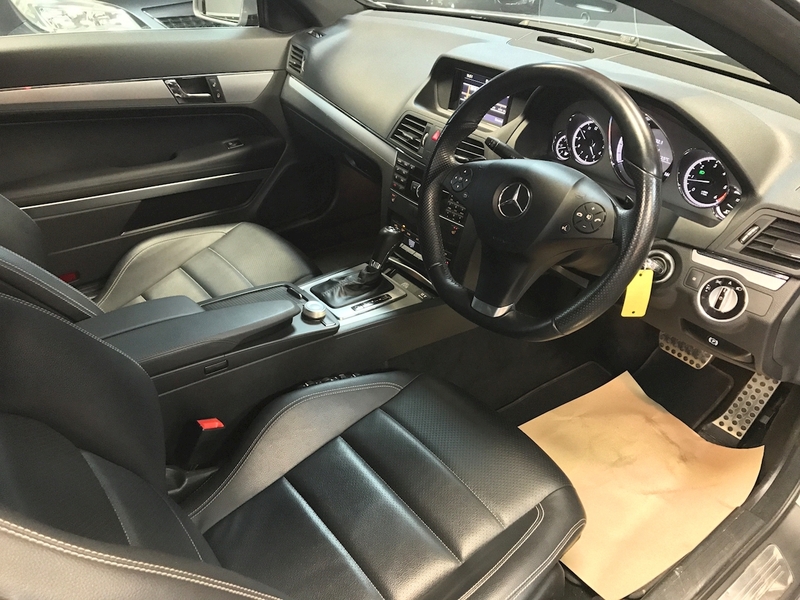 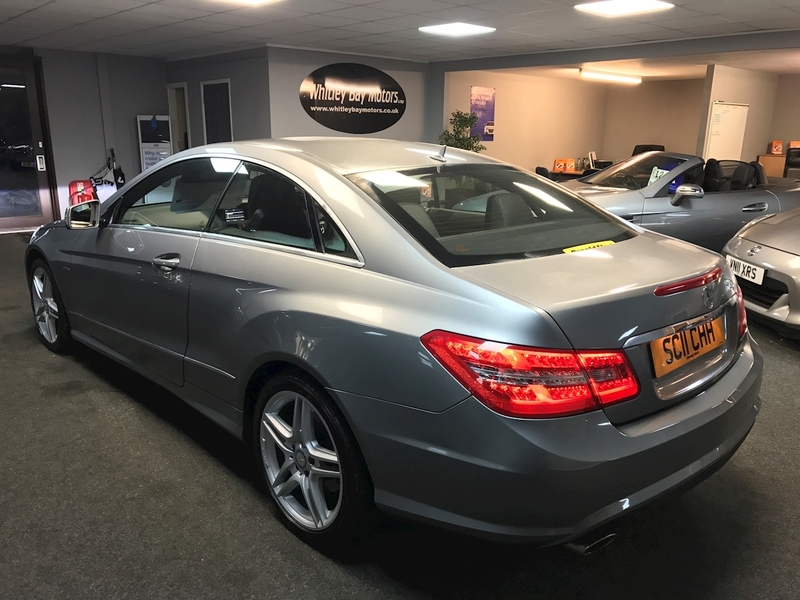 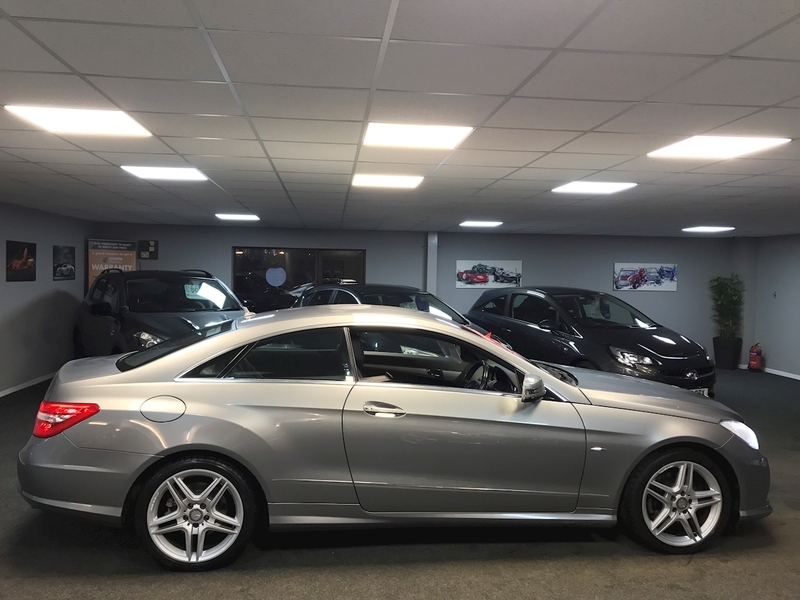 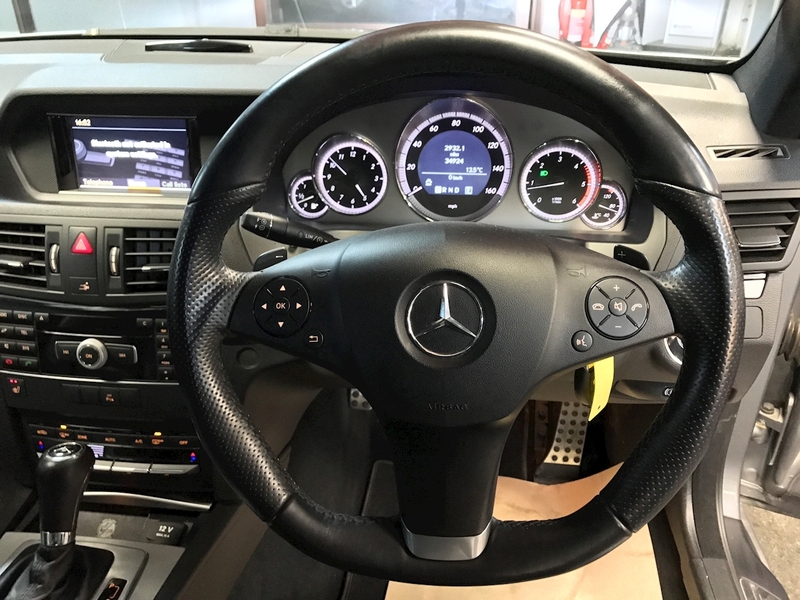 An immaculate example finished in Palladium Silver Metallic with full Black perforated Leather sports upholstery and unmarked 18" AMG Alloy Wheels. 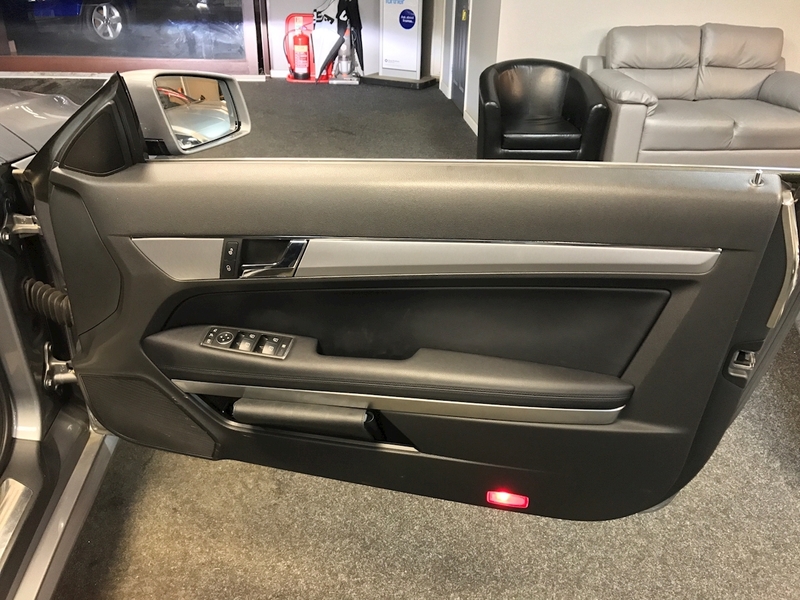 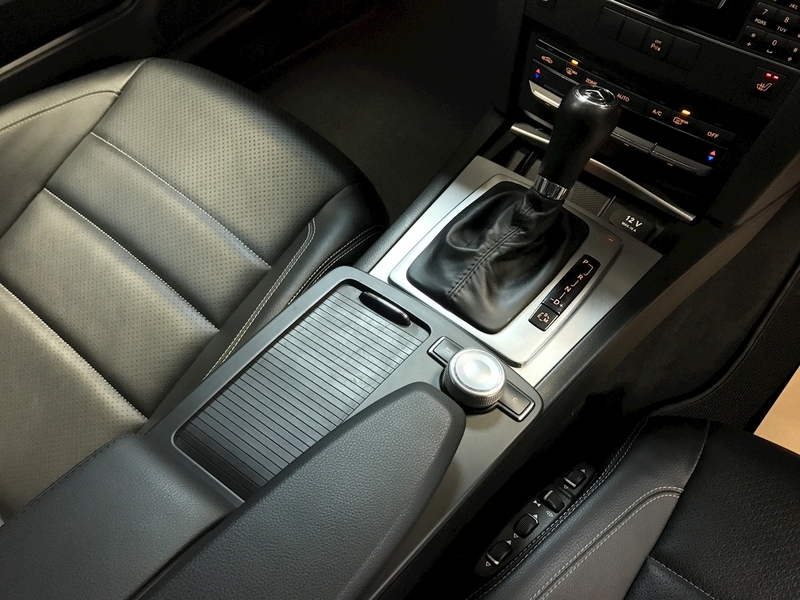 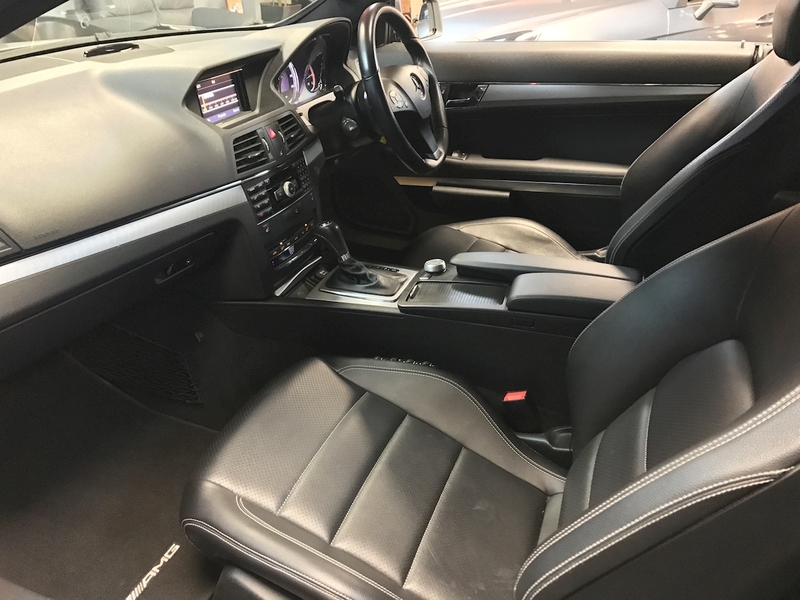 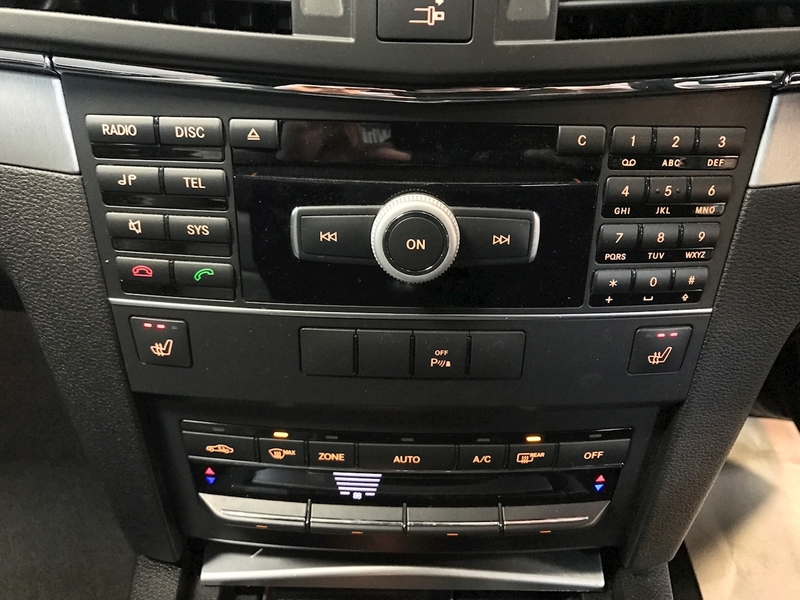 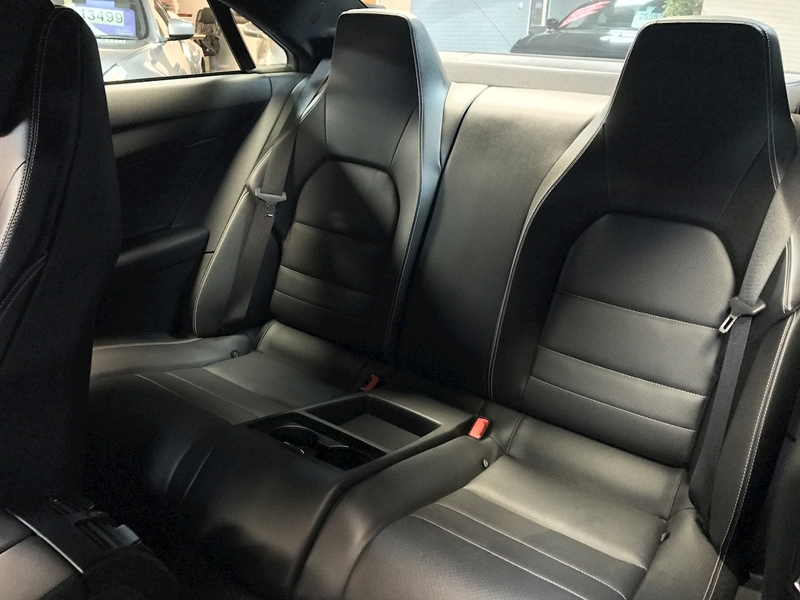 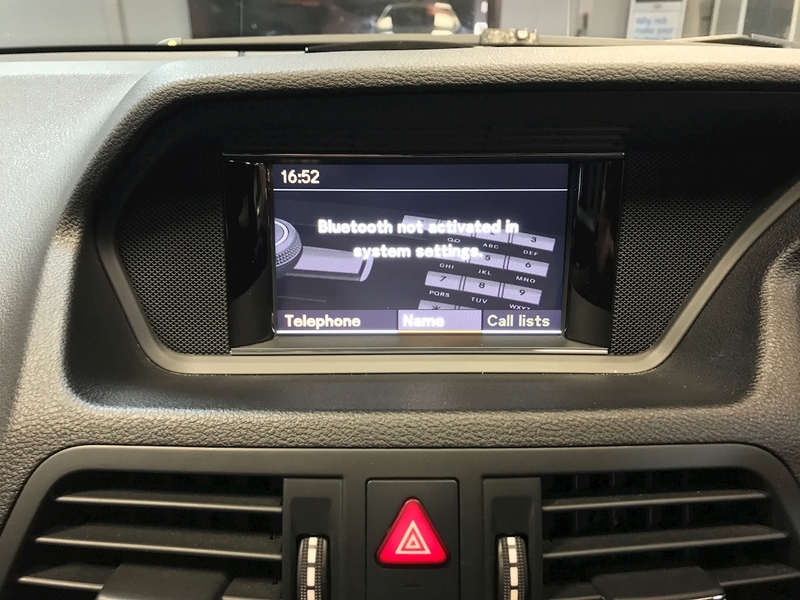 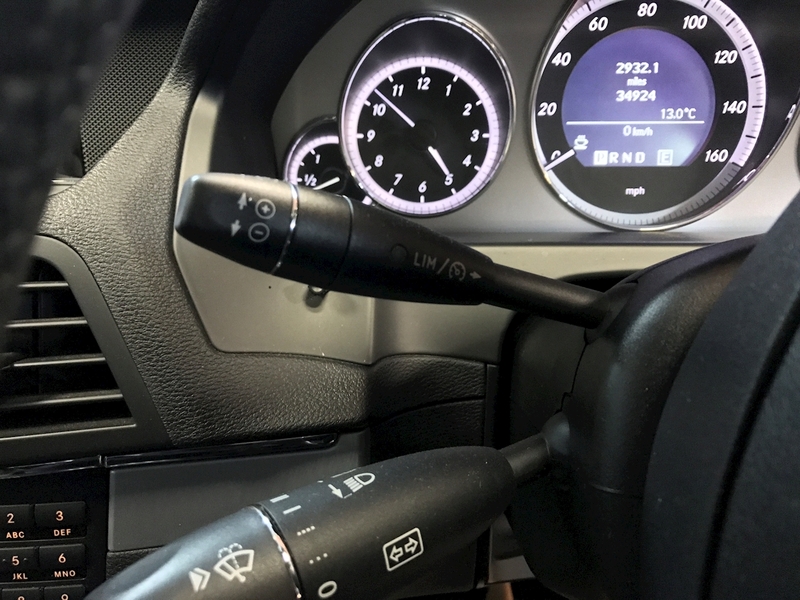 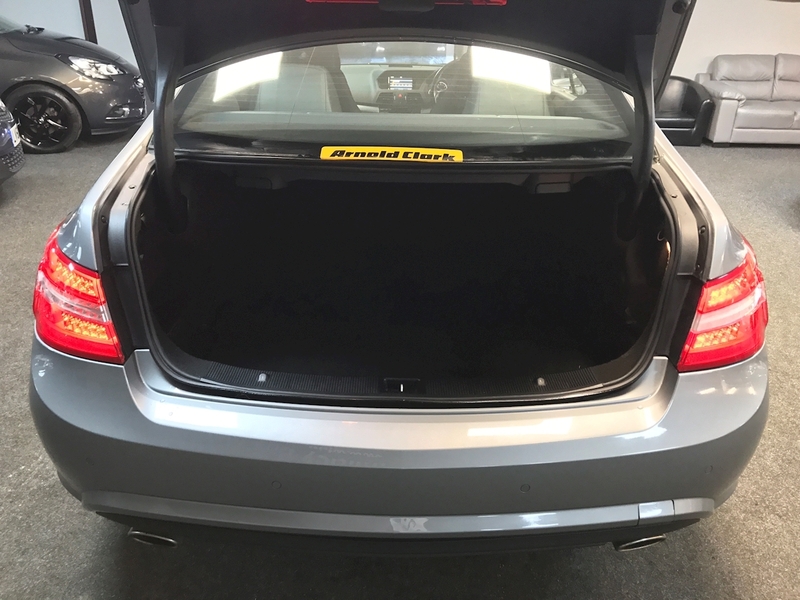 Specification includes Heated Seats, Front and Rear Parking Sensors, Cruise Control, Chrome window edges, LED Day time running lights, Radio/CD Player, Bluetooth, AUX Connectivity, Isofix, Dual zone climate controlled Air conditioning, Multi function steering wheel with gear selection paddles, 2 Remote central locking Keys. 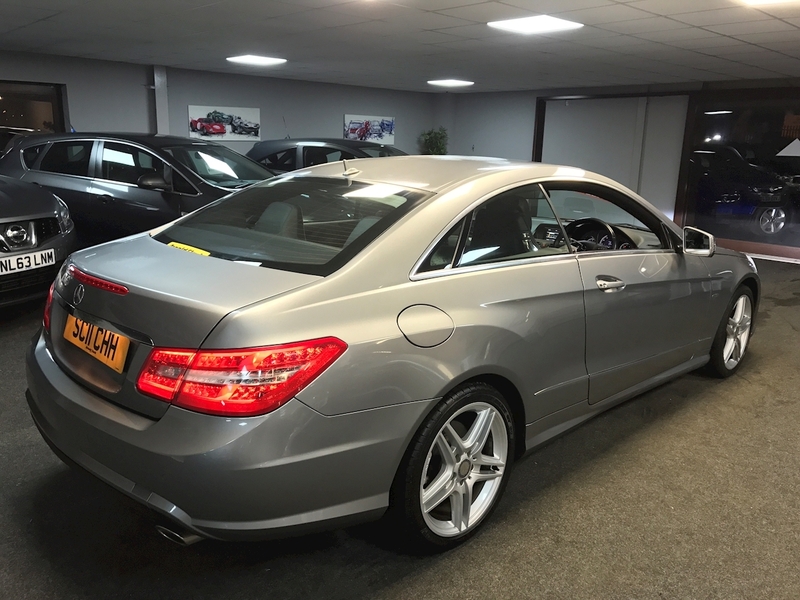 £250 Annual Road tax and a combined fuel cycle of 41.5 MPG with 231 BHP.